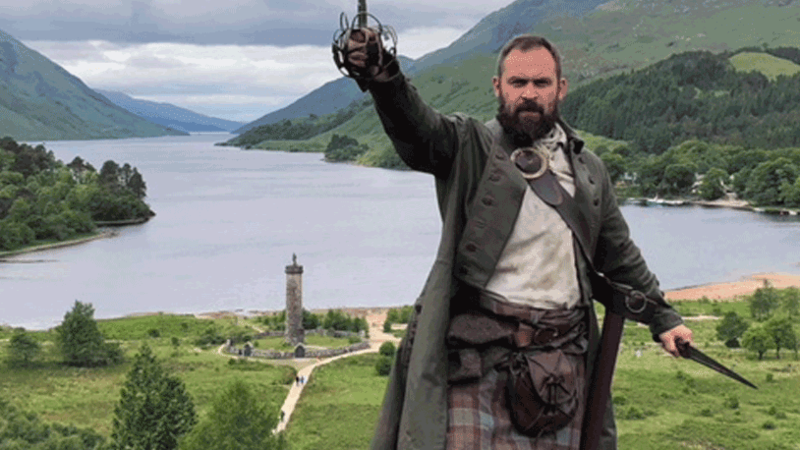 The Outlander TV Series, based on the books by Diana Gabaldon, has swept the world. With the popularity of the show being cited as the reason for a huge surge in Scotland’s Tourism, it has also boosted the textiles industry. 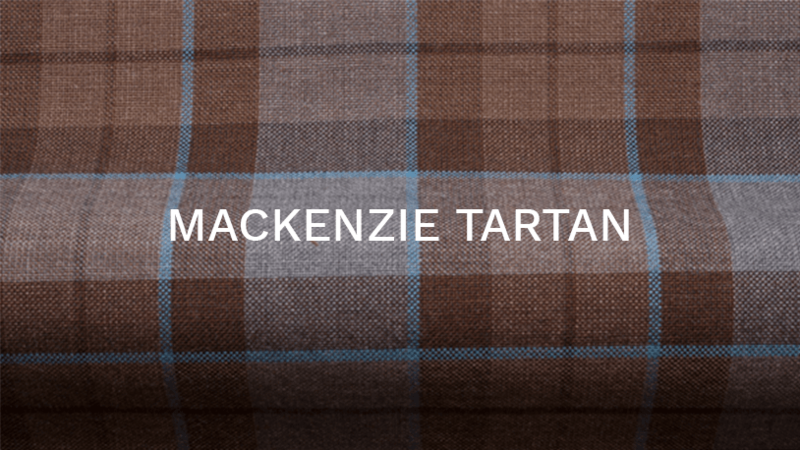 Ingles Buchan are proud to be the official manufacturers of the tartan used not only in the TV Series itself, but also available for sale through AbbyShot, based in Newfoundland, Canada. 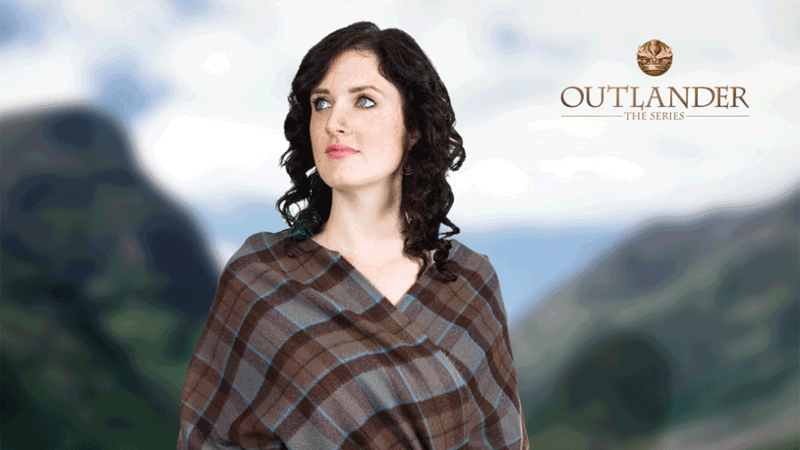 Ingles Buchan was approached to supply tartan to Outlander because its textiles retain a traditional look. Producers of the hit show were keen to draw on the heritage and skilled workforce for which Scottish mills are renowned worldwide. 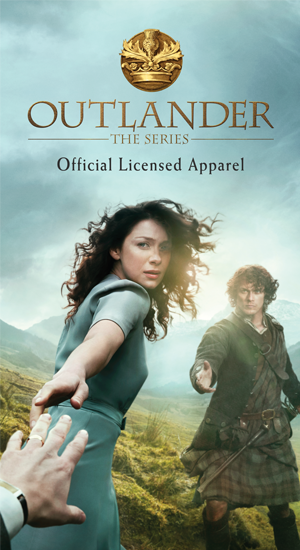 The Television Series has led to a fantastic range of authentic Outlander tartan products, all made in our family-owned mill. 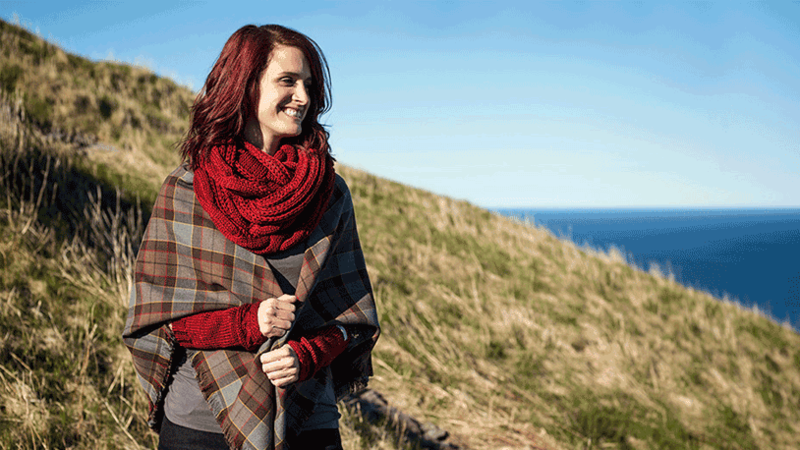 If you know an Outlander fan this could be a truly unique gift from Scotland. 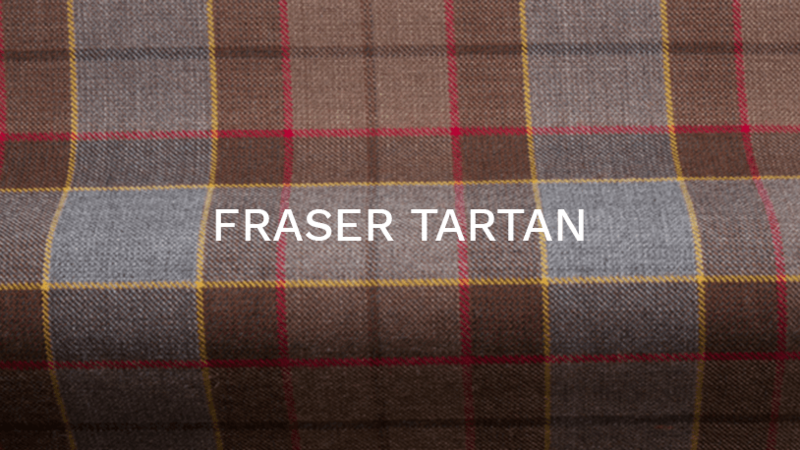 The Outlander tartan products are made from 100% pure new wool and 100% lambswool, therefore not only very attractive products but excellent quality too. 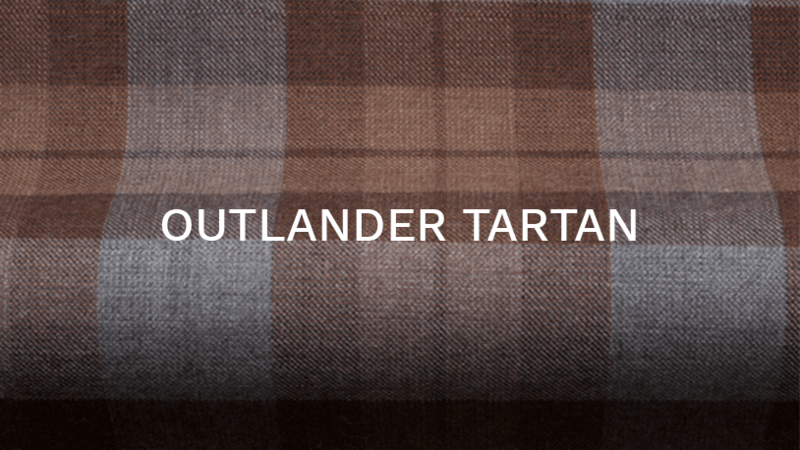 , take yourelf back in time with these authentic Outlander tartans. Our Premium Wool products are woven in our family-owned mill in Scotland, where we also designed the original tartan for the Outlander Series.